Hello fitness friends! I hope you are continuing on your path to wellness! It’s been a whirlwind of things on this end, yet I did not forget about you! Today I wanted to talk about loving your body. Loving your body right now. Not loving your body when it looks like an airbrushed photo from a magazine. Even they have some digital help to look flawless! I used to work for a popular clothing and lingerie company. I found that the models had lots of help to look that good which made me feel a bit better. Yet I realized from working in the stores even the women who were close to flawless were trying to enhance even more what they had. I realized there’s a difference between health and vanity. If you’re curvy, love those curves! If you’re thin, love the skin you’re in, if you’re athletic, keep being a sporty you! If you have some pounds to shed for health reasons…love your body today. 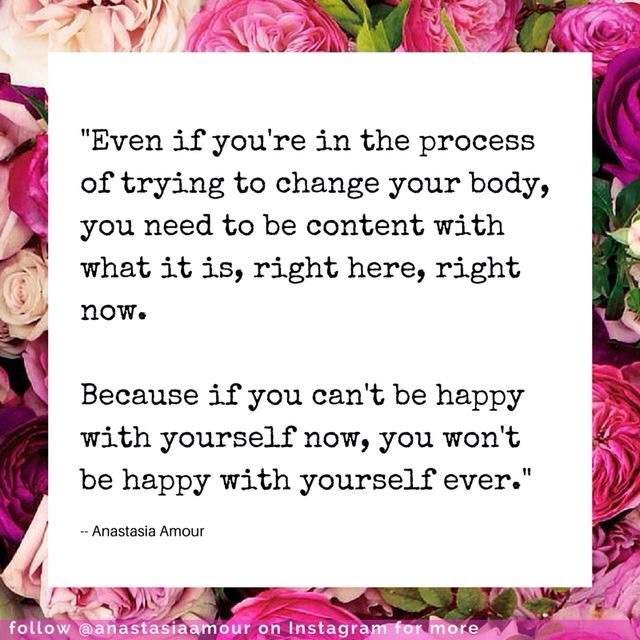 Body shame leads to emotional pain. Emotional pain leads to overeating or starvation diets. Both are unhealthy. Love your body because it’s housed your spirit and soul all these years! Love your body because it keeps going getting you from point a to point b. Love your body because without it…well you don’t have an earthly presence. 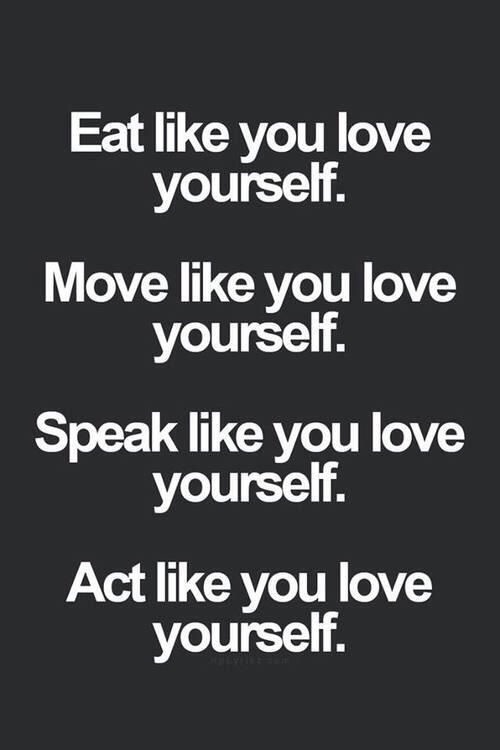 Love your body because it’s a part of you and you are loved! I was singing from the stage last night and someone took a photo of me from below. Worst angle. Before I would’ve asked them not to post it online. Yet I said I didn’t care. I love my body. It’s muscular, it’s strong, it’s gotten me through all those years. I love myself! I love my body. It’s beautiful because God says so. I won’t starve, over exercise, nit pick, or put it down! Hope this last picture inspires you!